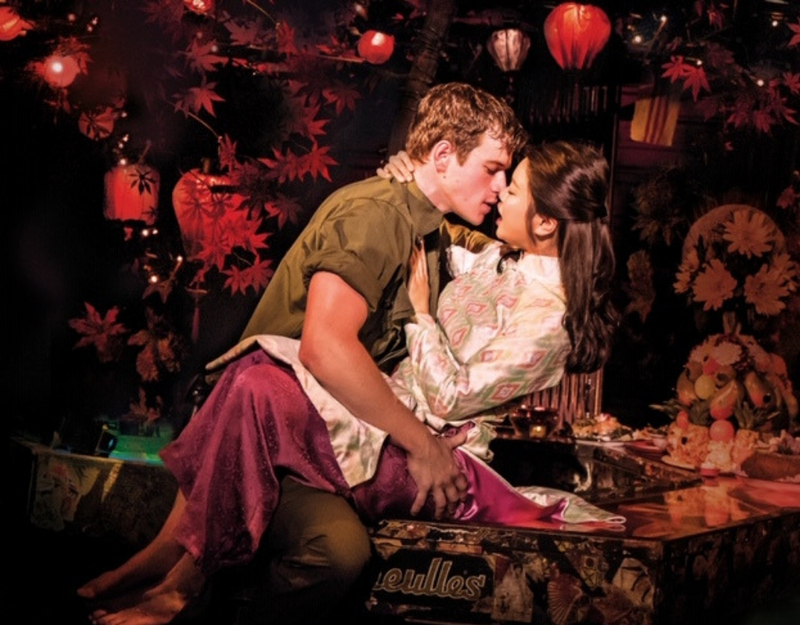 Get ready for an official tissue shortage in the North East, Cameron Mackintosh’s Miss Saigon is at Sunderland Empire until November 17, bringing with it a three-ton helicopter, an unbelievable cast of singers and a story that will leave you on the edge of your seat. Set during the Vietnam War, 17-year old Kim (Sooha Kim) finds herself trapped and forced to perform in Dreamland, a downmarket bar/brothel for American soldiers. Although terrified of her first ‘customer’ GI Chris (Ashley Gilmour), during the course of one night they quickly fall for each other. However their love is brief and ill-fated as they are separated after the fall of Saigon, leaving Kim to bring up their child on her own unbeknown to Chris. The story then follows Kim’s journey to reunite and get her son to America. 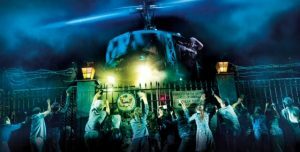 The talent of the cast is simply incomparable and is matched by the unbelievably fast set changes, props (which include an on-stage helicopter and car) and orchestra who seamlessly connect the stand-out tracks throughout the performance. Head over to the ATG Tickets site to book now.